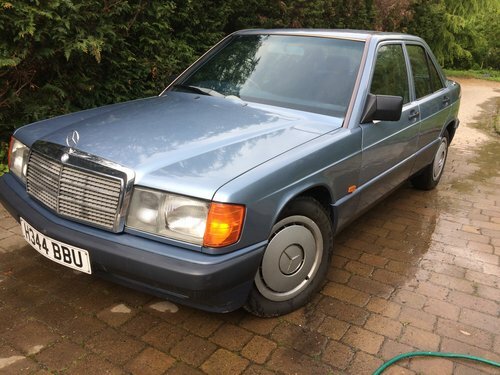 1990 H Reg Mercedes 190d Saloon 2.5 diesel Auto 62000 miles genuine with service history . 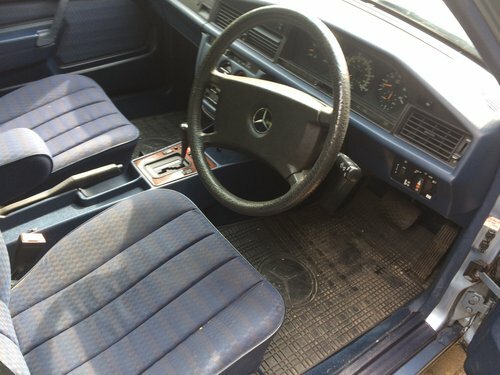 The car is totally standard with blue cloth interior it has been sparingly used and drives nicely . 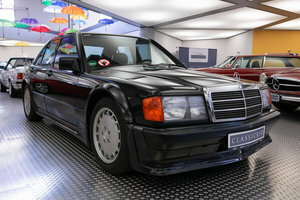 I am selling the car as I have lost my garage for this car if it is sold I will service and MOT the vehicle . 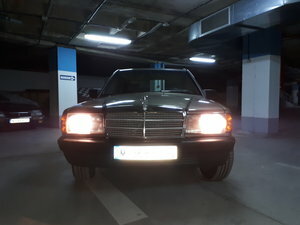 The car was previously to me in long term ownership and the service book is a duplicate with main agent and specialist stamps . 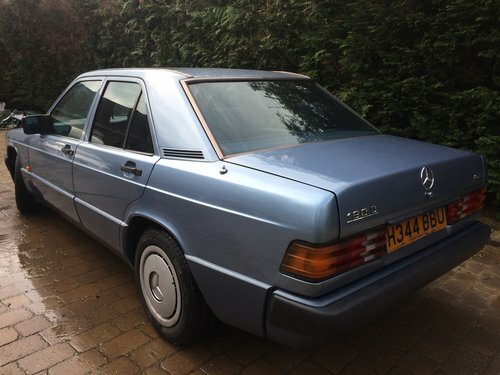 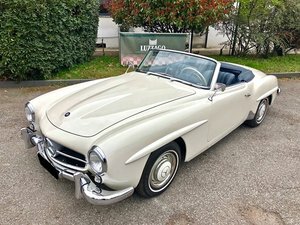 It has in the past had a very minor repair to the rear nearside light cluster area this was repaired other than that a very appreciating classic that can be used and enjoyed . 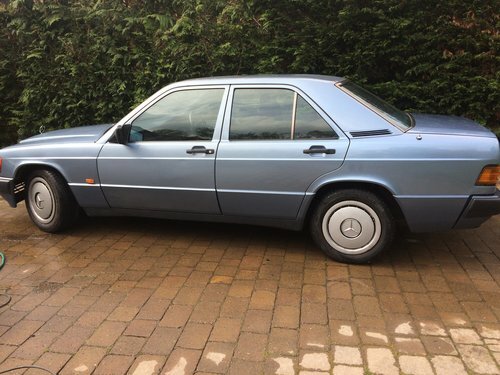 Now with MOT until Jan 2020 so you can drive away !